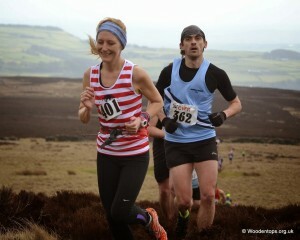 A challenging race involving route choice on paths and heather moor. All proceeds to Springhill Hospice, Rochdale. 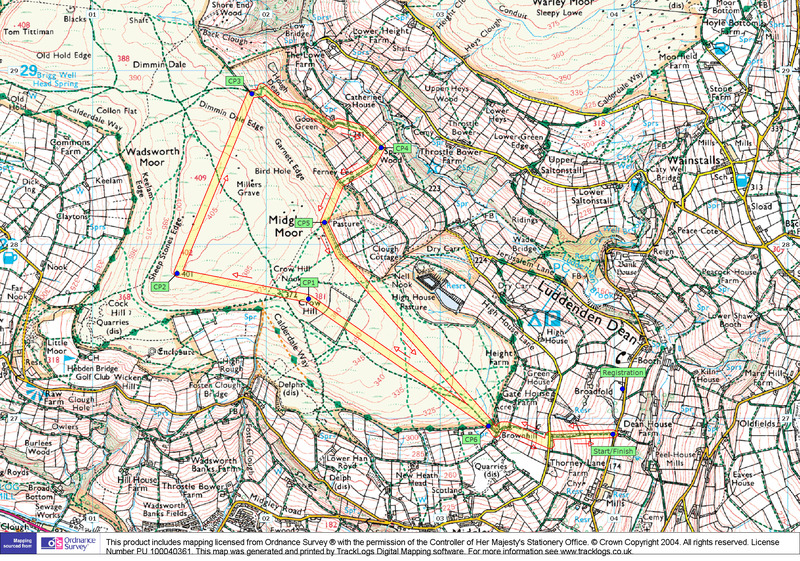 Grid Ref: SE 040 271. Very limited parking. What shall I carry? Full waterproof body cover, map, compass and whistle must be carried. No kit, no run! Checkpoints Start opposite Dean House Farm – 0392691. 1. Crow Hill – 022277. 2. Trig point, Dimmin Dale Edge – 014278. 3. Wall corner, Dimmin Dale Edge – 019288. 4. Stile, Wood Lane. Follow flags to 026285. 5. 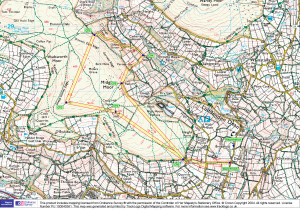 Wall corner, Midgley Moor – 023281. 6. Stile, Brown hill. Follow flags to 032269. Finish opposite Dean House Farm – 0392691.